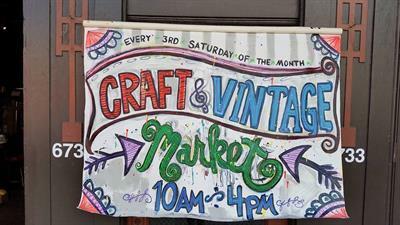 Craft & Vintage Market - Mar 16, 2019 - Why Berwyn? - Why Berwyn? Seize the day by walking over to Friendly Coffee Lounge and shopping at the C&V Market. Berwyn is rich with makers & artists of all kinds. 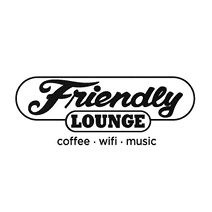 The monthly Craft & Vintage Market at Friendly Coffee Lounge is a way to showcase, support and share that creativity with our fantastic neighborhood. We hope you will share this free & family-friendly event with others. Every third Saturday of the month from 10:00AM-4:00PM.